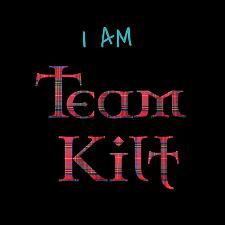 Oh yes.. it's time to turn my twitter feed into crazy TeamKilt love! SO excited to take part in the craziness this year! Let's go Team Kilt!!! 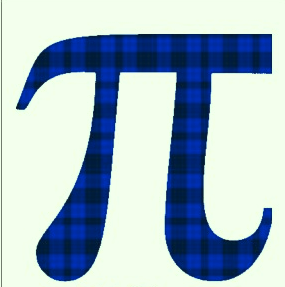 TEAMKILTTEAMKILTTEAMKILT!!!!!!!!!!!!!! I MUST MAKE A WORDLE FOR THIS! I gots my Team Kilt gear ready!!!! Let's do this! NFF! Woooo Hooooo! My votes are in and soon there will also be my sisters, my cousins and everyone else up at 1 am In Toronto privy to my mind control! I'm ready to go! Can't wait! Here's my blog post about it. I'm Team Keely but now I'm spreading TEAM KITL LOVE!!!! Posting about in my blog!!! SO SO SO EXCITED FOR THE TOURNEY!!! Supporting my sis (Lis Carcamo) who made me vote for this guys! I voted last night or I would have added Logan and Martin. I just put Zachary on my ballot! Thought he might get a chance since Jace can't win again! YAY. Let this years YA Crush Tourney BEGIN!! Posted on blog about who I voted for! HERE SUPER EXCITED! Heck yes! Let's do this thing!!!!! Thanks, everyone, for your support! I think they're announcing the tournament participants (24-32 guys) this evening, so I'll update you whenever I hear.